What? A safe, family-friendly trick or treat event. 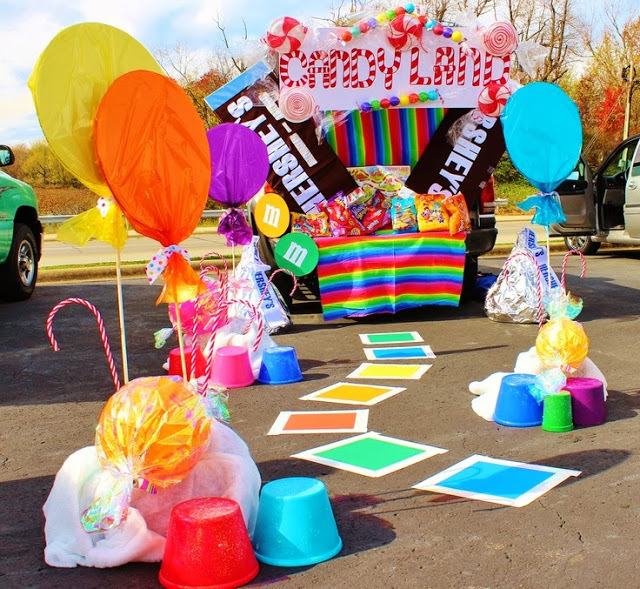 Come enjoy the decorated car trunks as children and their parents visit each to get candy. There will be music, cotton candy, popcorn, and a costume contest. Pick a theme and decorate the trunk of your car. Be as creative as possible! Fun games, attractions and activities are encouraged. We will be having a contest to see who has the best “Trunked Out” car so get creative!! What does a trunked out car look like?